In addition to the large number of colors of the engineering board, we present to you our new collection of 2017! The palette includes dark and light shades. 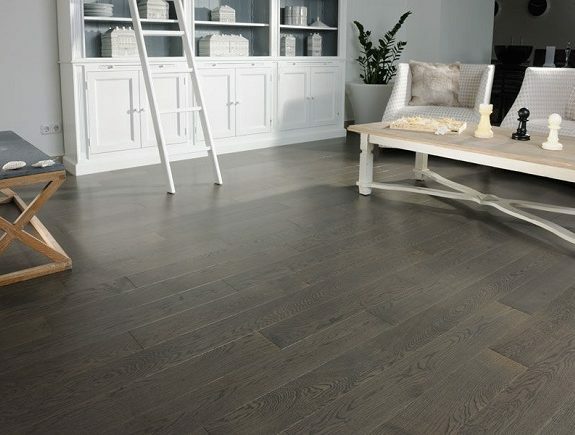 With the help of our parquet you can make an environmentally friendly house in your apartment. Thanks to a large number of colors, you can make the right accent in the interior of any color scheme.